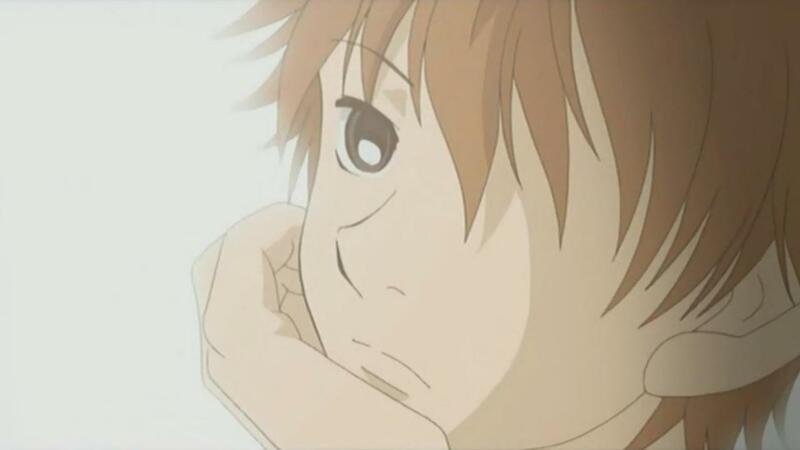 Finally made it through the anime series Bokura Ga Ita, which turned out to be a slow, dull, and overall pretty forgettable high school romance anime series. I thought it was only 13 episodes long when I started watching it, so I suffered myself through it even when I started realizing it wasn’t something I was going to enjoy. At least I knew it wouldn’t be too long until it would end. Then I discovered that what I had downloaded was just the first batch of altogether 26 episodes. And sometimes they suffer from the very rare spontaneous temporary double cyclopsism! 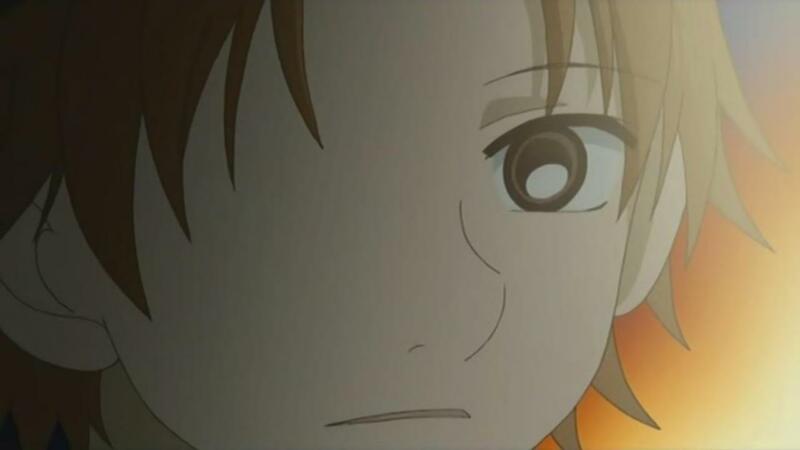 I’ve seen the practice of sometimes drawing only one eye on characters in animes and mangas before, but nothing really as frequently and obvious as in this series. I’m not quite sure why the artists or directors sometimes decide to do this. Maybe to save time and money, because eyes can be tricky to draw from certain angles and distances? That’s the most reasonable explanation I can think of, as it certainly doesn’t look good, so no one would choose to do it because they thought it had some artistic merit to have characters suddenly look like they only have one eye. 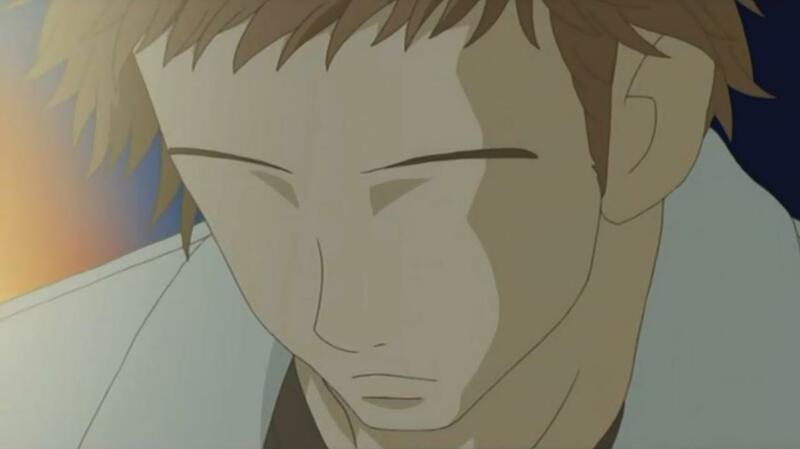 This entry was posted in anime and tagged bokura ga ita, cyclops, review. Bookmark the permalink.